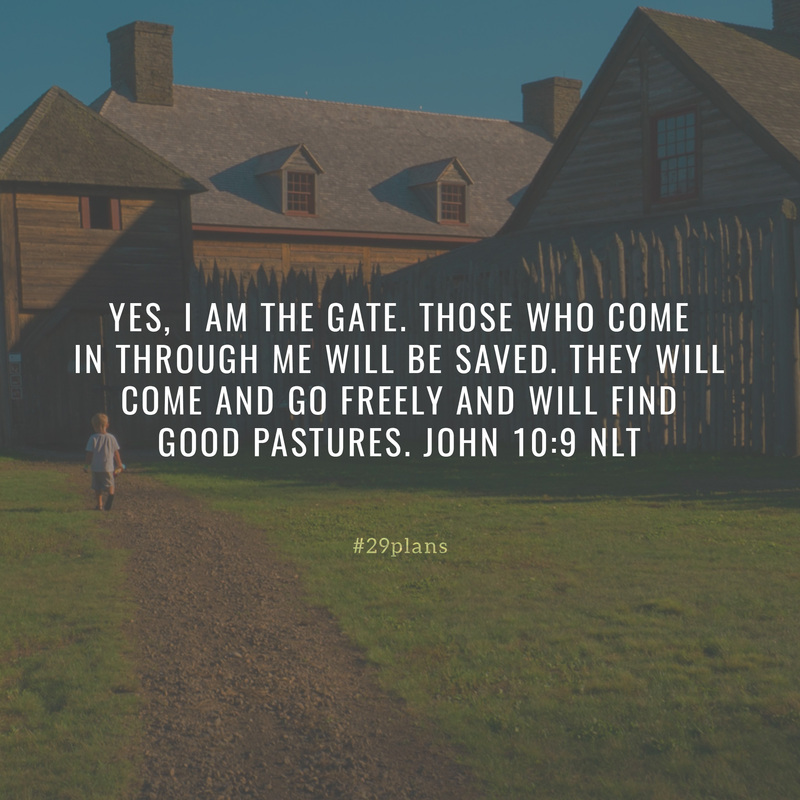 Guide: Read Genesis 33; John 10:1-21; Listen to Good Shepherd by @freshlife; Pray that Jesus’ sacrifice is made known to your neighbors; How do you recognize His voice? 1 Then Jacob looked up and saw Esau coming with his 400 men. So he divided the children among Leah, Rachel, and his two servant wives. 2 He put the servant wives and their children at the front, Leah and her children next, and Rachel and Joseph last. 3 Then Jacob went on ahead. As he approached his brother, he bowed to the ground seven times before him. 4 Then Esau ran to meet him and embraced him, threw his arms around his neck, and kissed him. And they both wept. 33:19 Hebrew 100 kesitahs; the value or weight of the kesitah is no longer known.